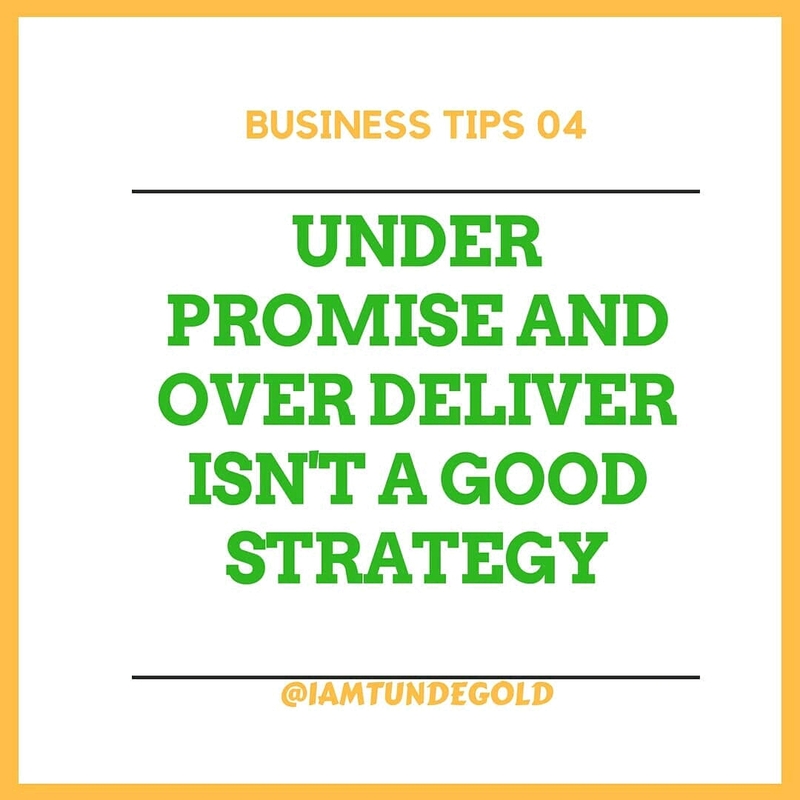 I’m sure you’ve heard the old saying a million times: “Underpromise and overdeliver.” While in theory it sounds great to say to a customer, “I don’t want to overpromise and then underdeliver; I want to overdeliver on what we promise you,” in practice that never inspires me. Yes, I understand the concept, but I don’t believe it is in my best interest to underpromise, underpitch, or under-anything. Don’t start out a relationship with a customer based on a lie. 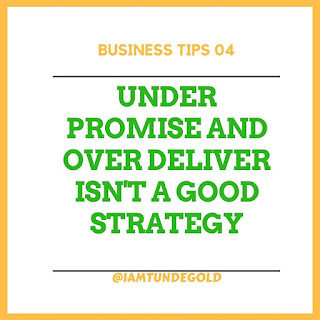 Underpromising is a form of deception. You’re not going to get the business by doing that, and it causes the quality of your offering and your service to suffer. If you have a great product and a great offering, and your company takes care of those who use your product, service, or idea, then you are obligated to showcase your offering’s quality, take care of customers so that their experience exceeds the promises you made, and continuously repeat so your clients recommend you to others.